Citing it to be “unreasonable infringements on the privacy of the players” Valve has barred Fallout Gaming to host Galaxy Battles labeling it as a Major. Galaxy Battles is scheduled two weeks from now. The ex-Major was supposed to be held in the Philippines. The tournament, however, still continues to exist without Valve or DotA Pro Circuit being a part of it officially. The prize-money set for the tournament with half a million contributed by Valve will also be reduced. 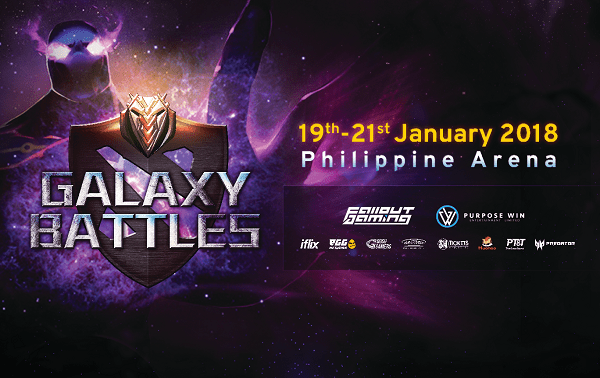 “Based on the information we’ve recently confirmed regarding new government regulations for esports players entering the Philippines, we have decided to rescind the tournament’s Major designation, including the Pro Circuit qualifying points, for the Galaxy Battles 2018 tournament. This is based on what we feel are unreasonable infringements on the privacy of the players as a condition to enter the country”. The Philippines Games And Amusements Board (GAB) clarified in response to the revoke, citing the new regulations. In accordance to which, esports athletes are also subject to similar rest to those of other sports athletes and thus are required to obtain approval from GAB. A mandatory license from GAB will permit the athletes to take part in the event. The drugs tested for are marijuana and shabu (methamphetamine hydrochloride). GAB also claims to have communicated about the regulation to the organizers long ago. 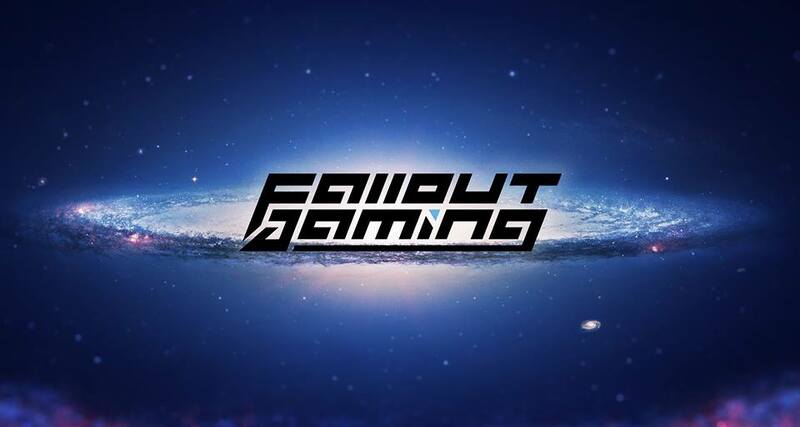 The cause of this whole blunder is still lying on the grey area, as there were also questions about the legitimacy of the organizer, Fallout Gaming. The venue of the event was also reportedly on the darkest side of the Philippines, famous for the notorious rackets. Next articleASUS to invest $16 million to establish a Chinese esports co.